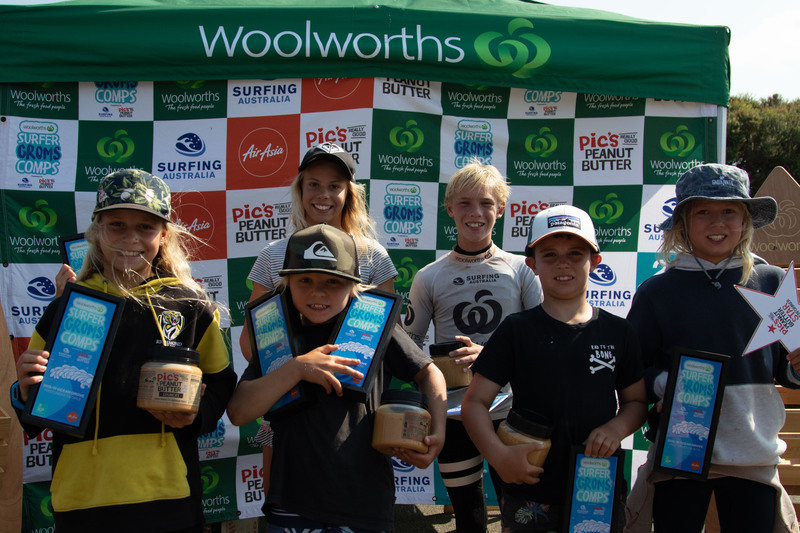 Jan Juc, VIC/AUS (Sunday 17th March, 2019); The tenth and final event of the 2018/19 Woolworths Surfer Groms Comp presented by Pic's Peanut Butter concluded today in excellent conditions at Victoria's Jan Juc beach on the Surf Coast. 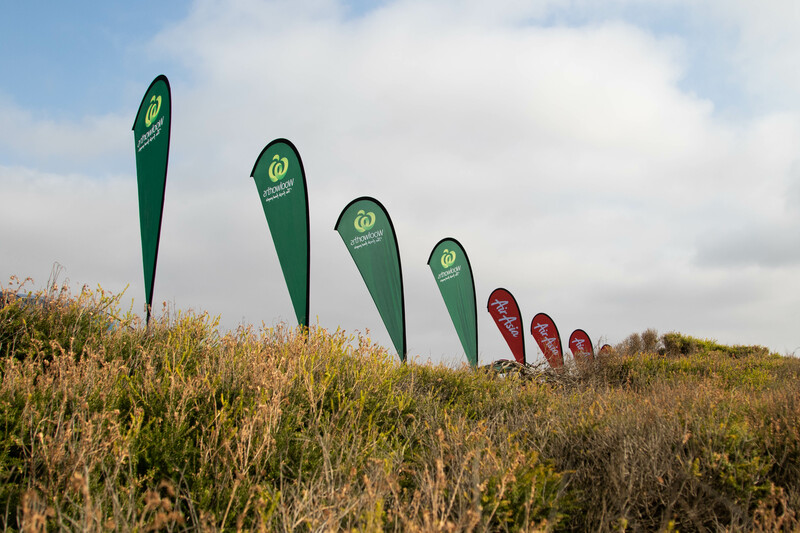 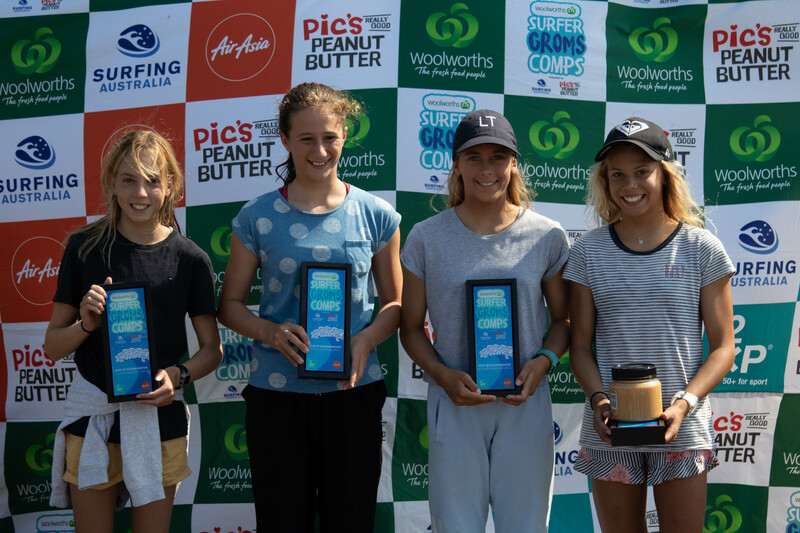 Initially scheduled to run in November last year, with a postponement due to a Whale carcass that washing up at Ocean Grove, the event was shifted to the Surf Coast with Jan Juc chosen by event organisers as the best venue for Victoria's top juniors to showcase their skills. 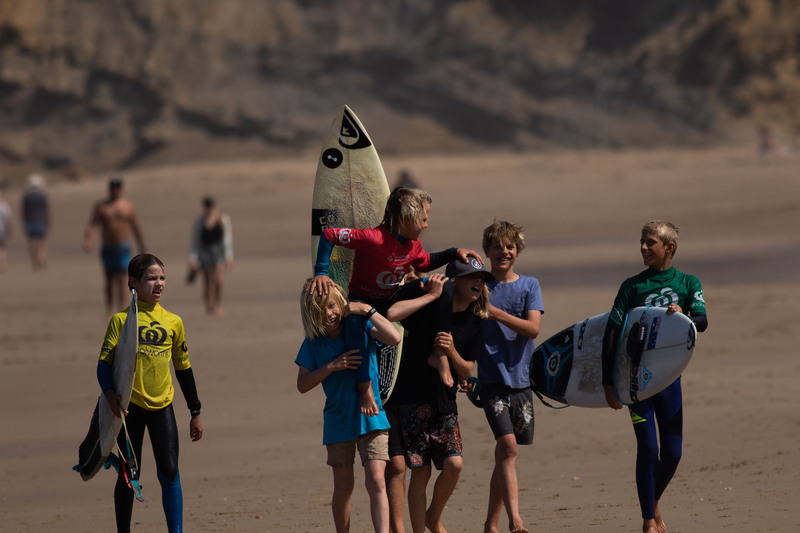 Conditions were favourable today down at Jan Juc, competitors aged between 7 and 14 years old to rip into the fun 2-3 ft peaky conditions. 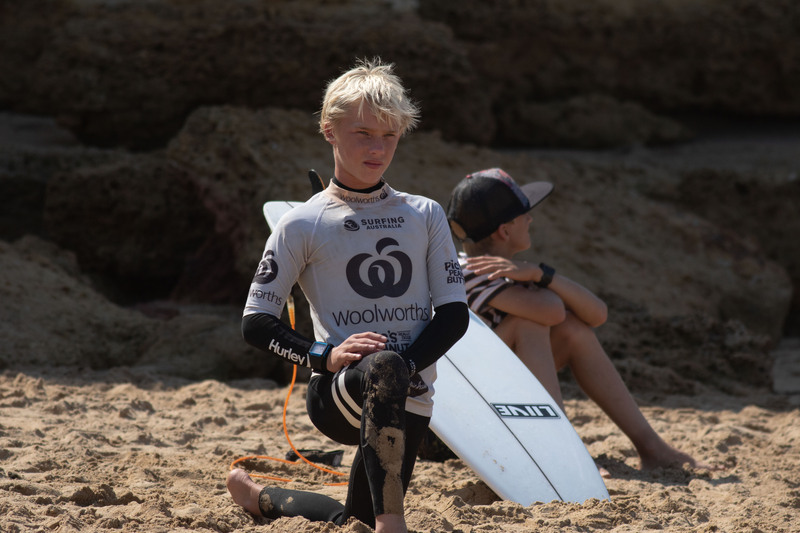 Tanner Reid (Torquay) was the last qualifier for the semi finals of the U/14 Boys division after Saturday's 'round robin' style draw, turning his from around on the way to a dominant division win. 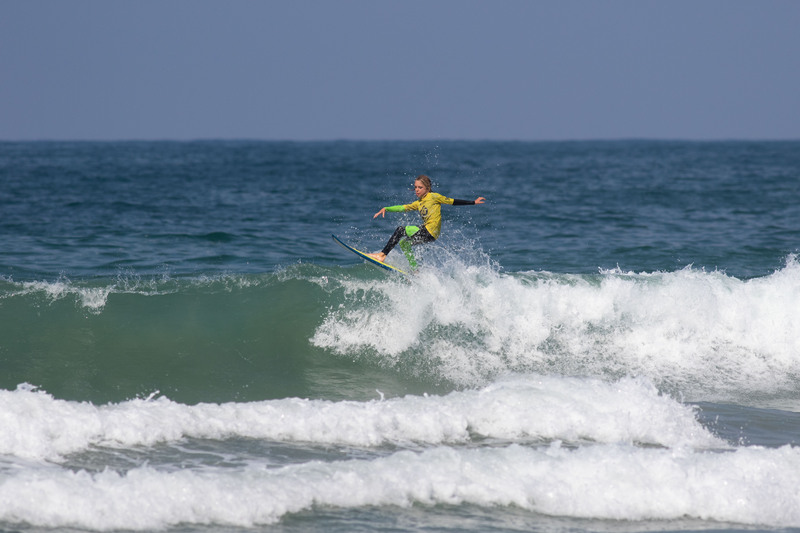 Reid kicked off the final with a 7.67 point ride (out of a possible 10) in his Under 14’s Boys final, attacking a right hander culminating with an aggressive layback finish. 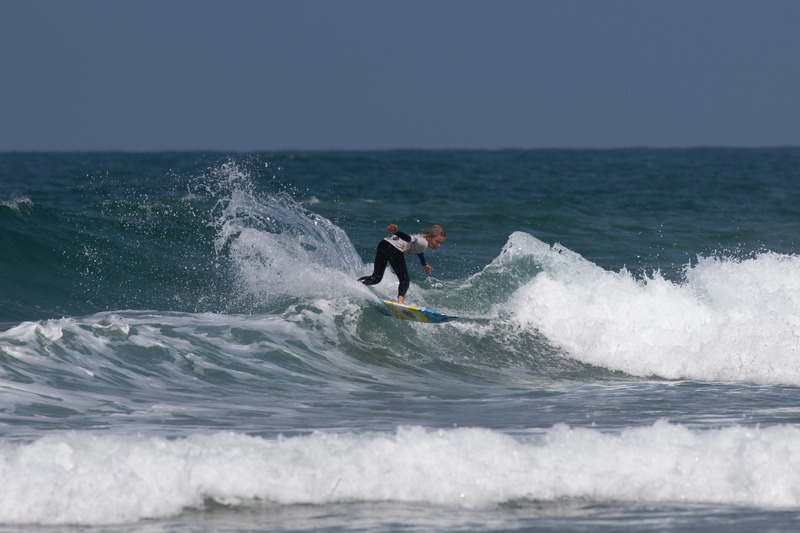 “It’s such a fun event” said Reid. 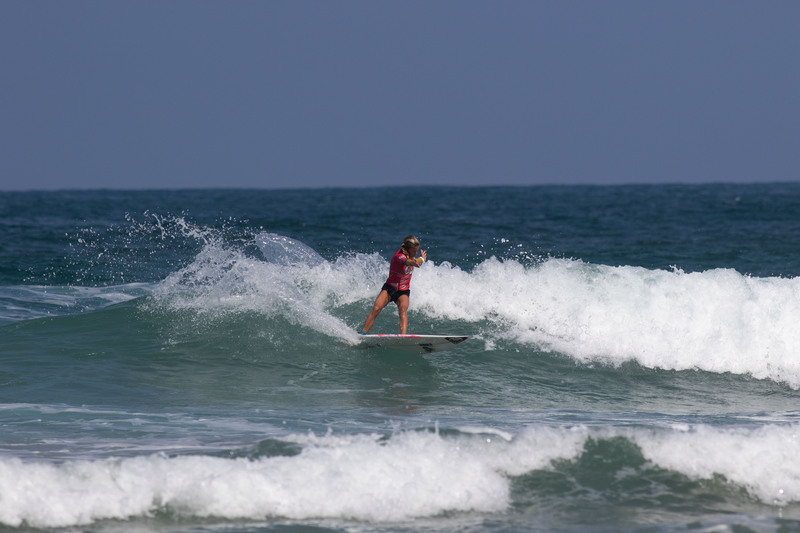 “I didn't have the best day yesterday so I was really amping to tear into the fun conditions today”. 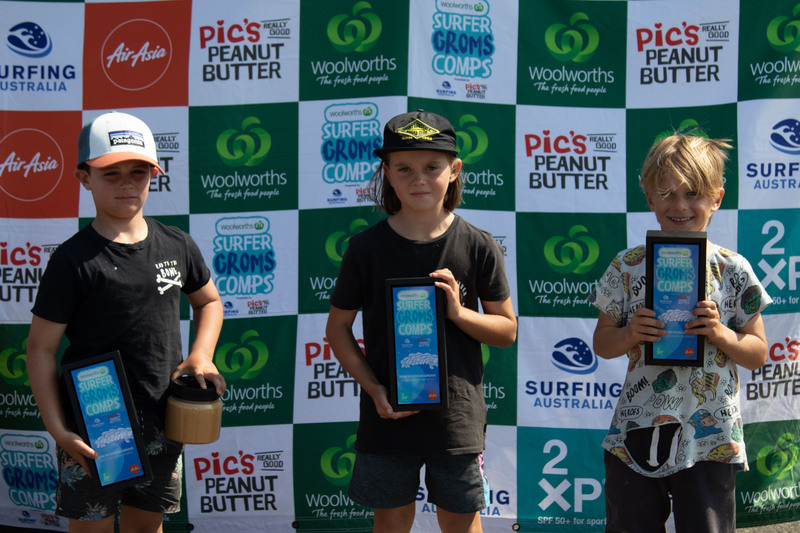 Reid defeated Barwon Heads' Jack Bassett, with Nalu Belyea (Jan Juc) and Taz Higgins (Barwon Heads) rounding out the final in third and fourth places respectively. 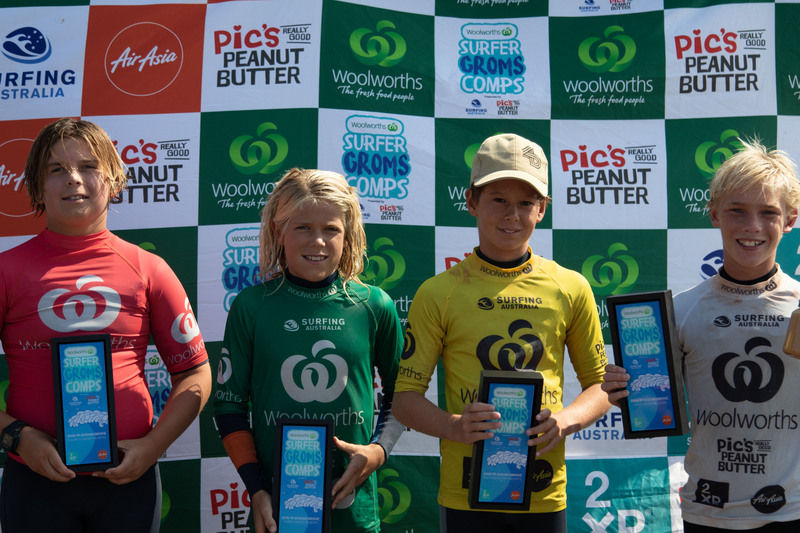 As an added bonus, both Male and Female Under 14 Divisions champions Reid and Mia Huppatz (Jan Juc), will receive an invite to attend an all-expenses-paid, three-day Woolworths Surf Camp at the Surfing Australia High-Performance Centre (HPC). 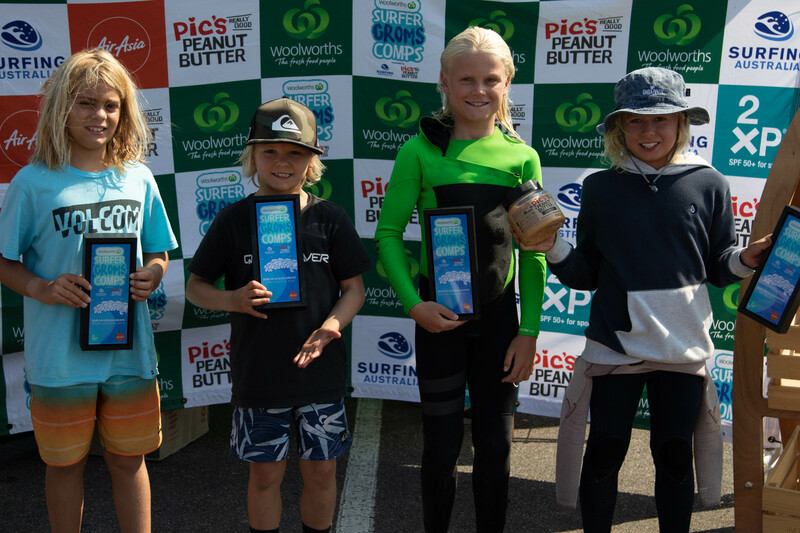 With a combined total of 13.83 (out of a possible 20) in the Under 12’s Girl’s final, Isla Huppatz did her best to steal the show from her elders sister Mia's U/14 division win, taking out Sara Hickson (Rye), Juliet Muscroft (Jan Juc) and Sarah Seuren (Inverloch) in the process. 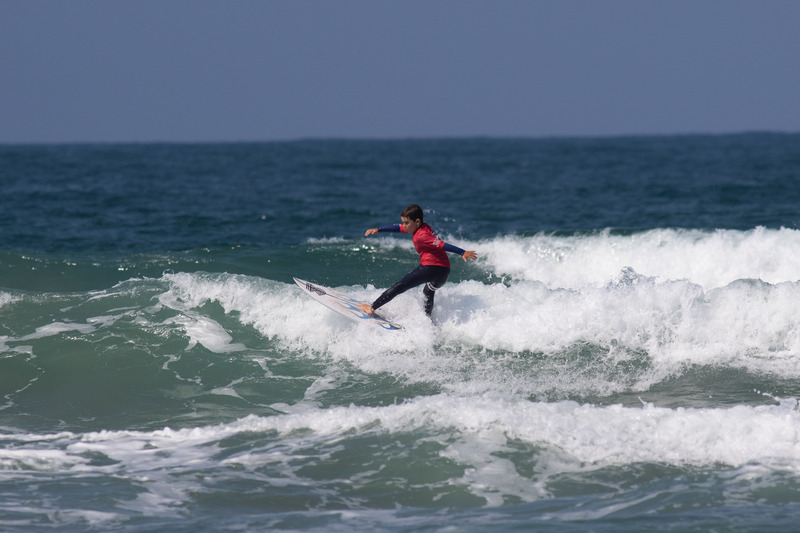 Isla Huppatz's opening ride was the single highest score of the day's competition, her 9 point ride (out of a possible 10) putting her opponents on notice early. 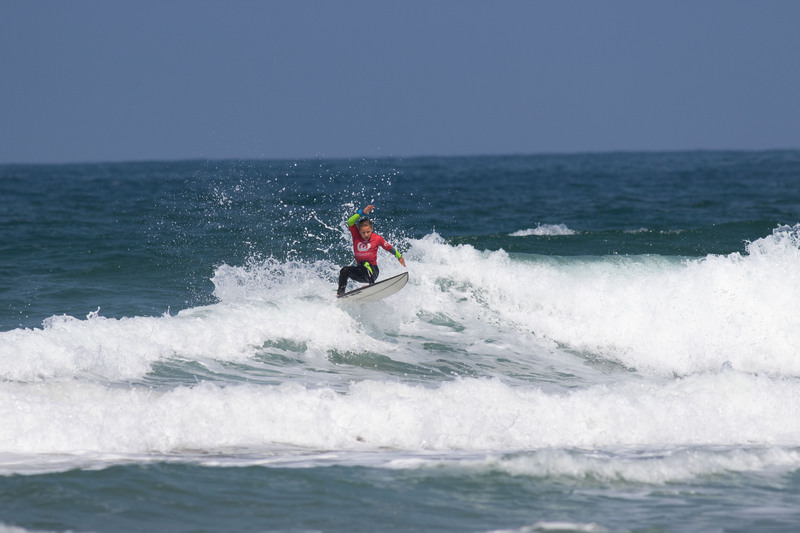 “It’s good to have an event close to home” said Huppatz. 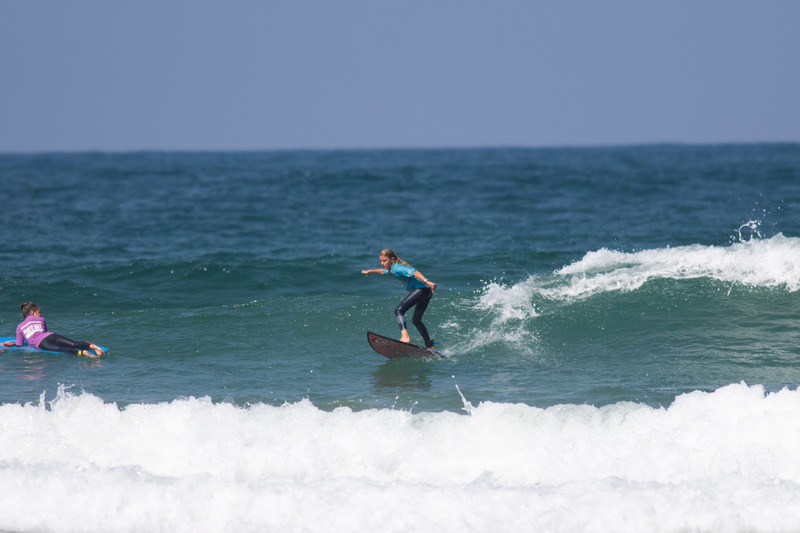 “The waves were fun, and it was good to surf with my friends in this awesome weather”. 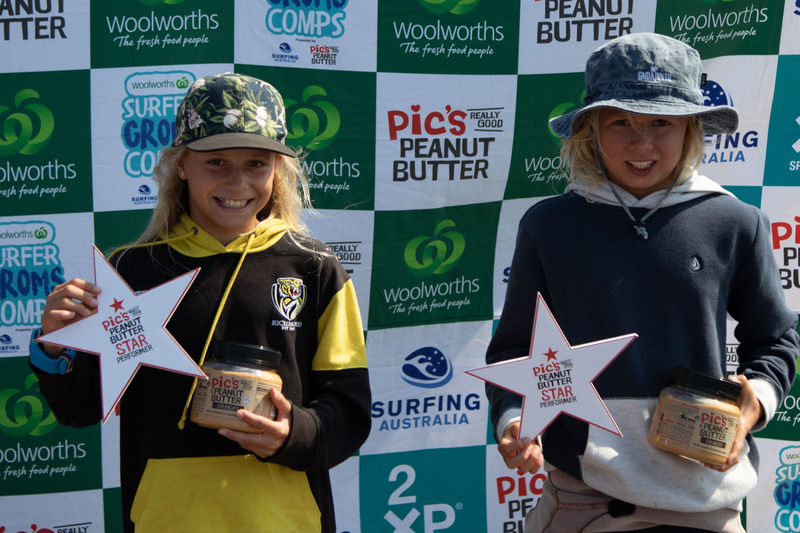 After her devastating run of high scores throughout the event, Isla Huppatz was awarded the Pic's Peanut Butter Star Performer (female) of the weekend. 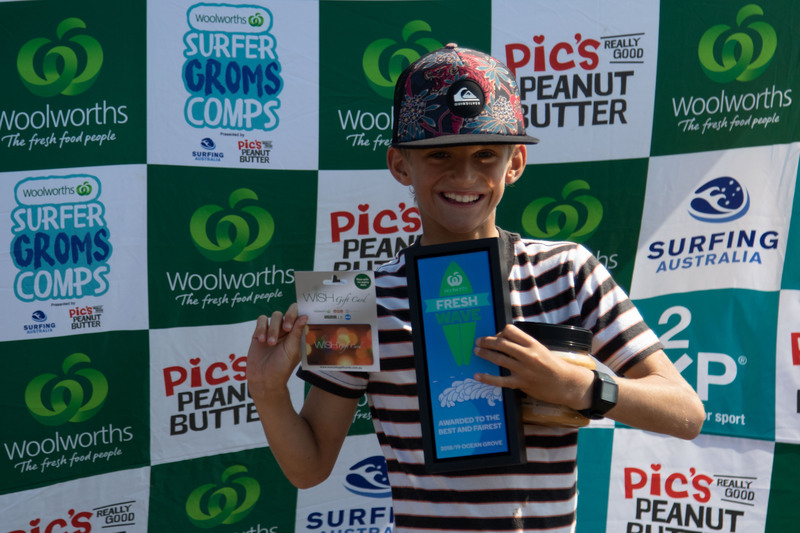 Jerry Kelly's explosive attack turned heads and securing him the Pic's Peanut Butter Star Performer award for the boys divisions. 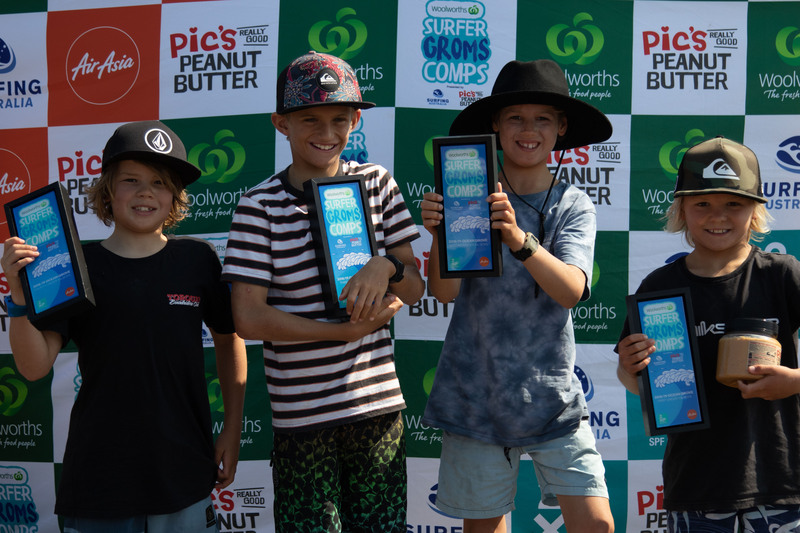 Other division winners featured Jerry Kelly (Barwon Heads, U/12 Boys), Remy Filer (Jan Juc, U/10 Boys), Cedar Davie (Jan Juc, U/10 Girls) and Kai Coleman (Armstrong Creek, U/8 Mixed). 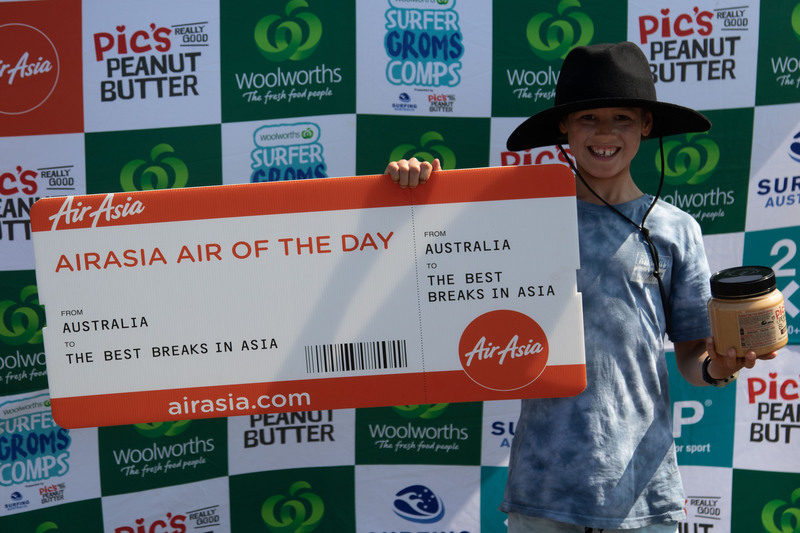 The Air Asia Air Of The Day award went to Jarvis Barrow (Jan Juc) for his last minute forehand straight air on his way to second place in the U/10 Boys division. 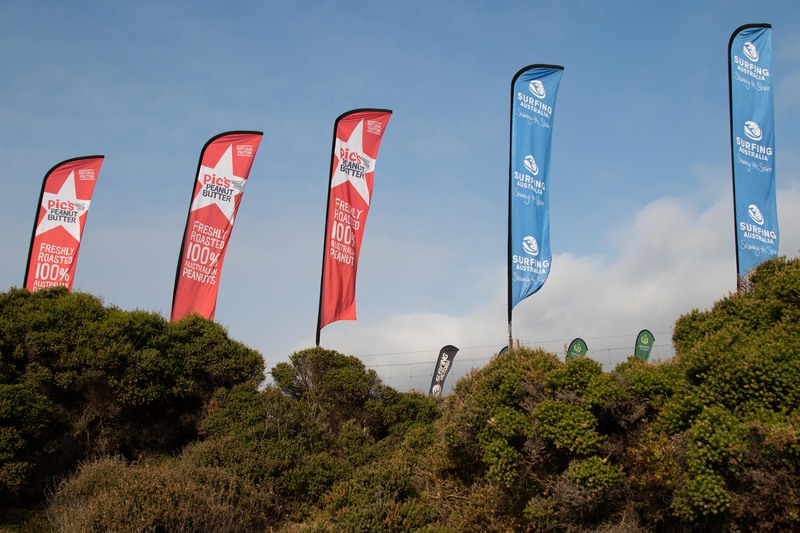 Full results for the weekend's event. 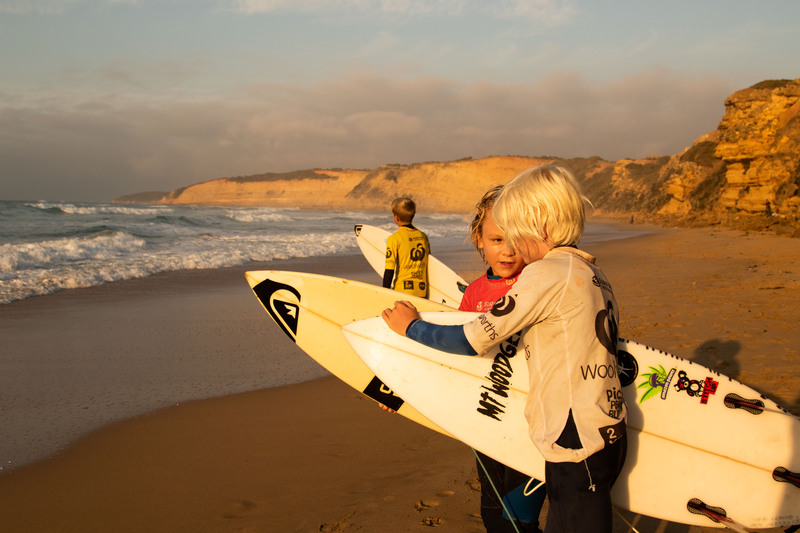 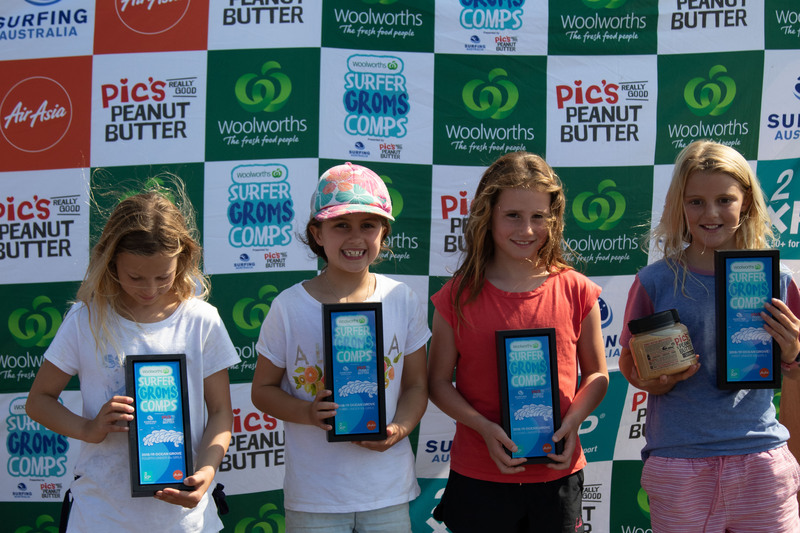 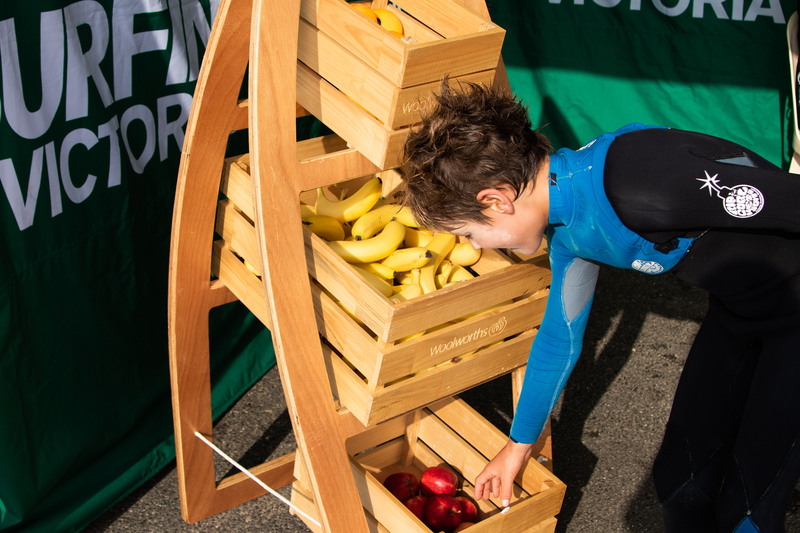 The 2018 Woolworths Surfer Grom Comps Presented by Pic’s Peanut Butter are proudly supported by Woolworths, Pic’s Peanut Butter, Air Asia and Surfing Victoria.